Imports / exports list of files (drag and drop, text files, Excel files…). Uses filters on directories (based on audio file characteristics, last modification date, size…). Detects duplicates and removes them if needed. Sets watchers on directories, so files are automatically processed when added or modified. Possibility to write custom import plug-ins for proprietary formats. VST plug-ins host, so you can use your favourite effects. 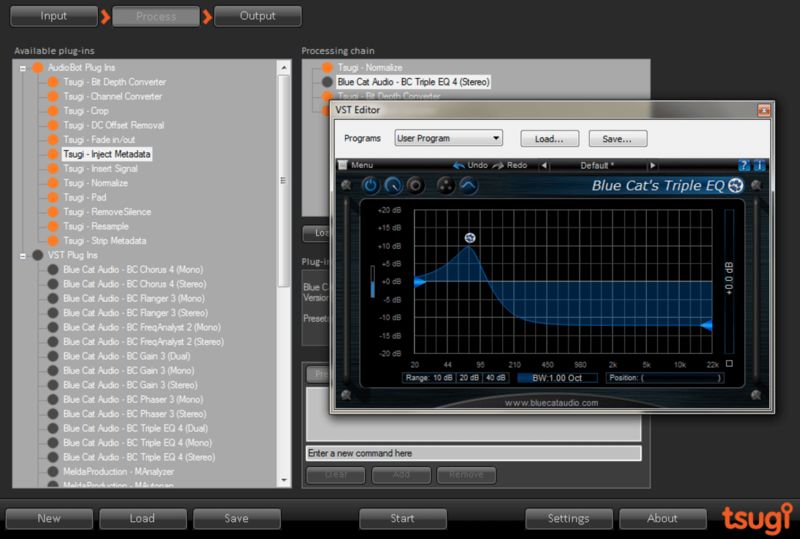 VAMP plug-ins host to perform sound analyses. Creation of plug-in processing chains. 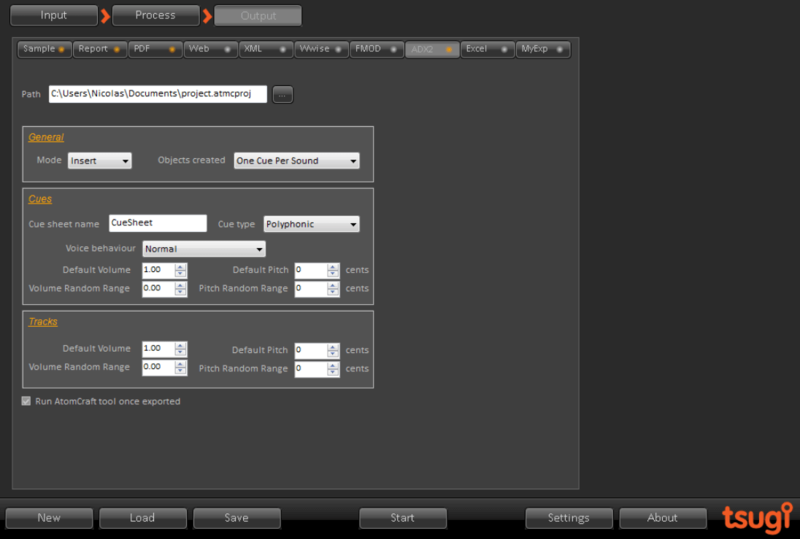 Possibility to write custom processing plug-ins for specific needs. 64-bit processing, multithreaded. Adapts to your number of cores and hardware threads. Can complete large batch processing operations in several sessions if needed. 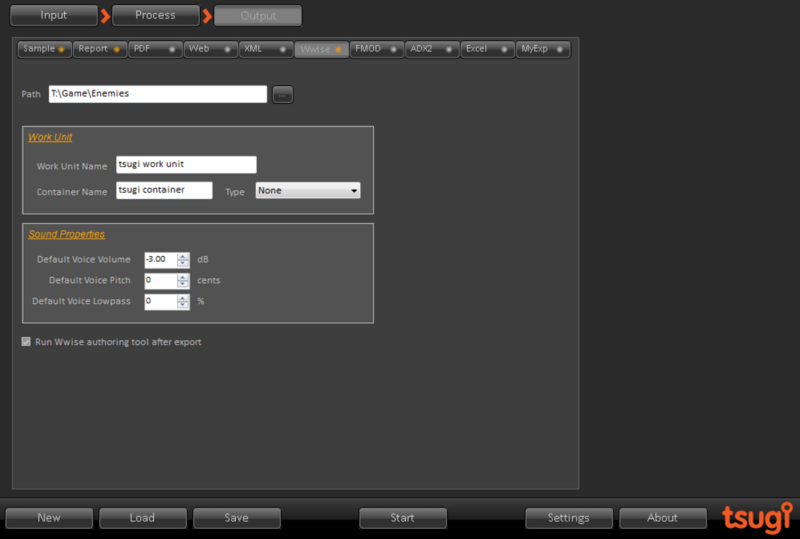 Allows custom commands before / after a batch processing session (or even before / after each file processing). Command line version available for easy integration in your audio pipeline. 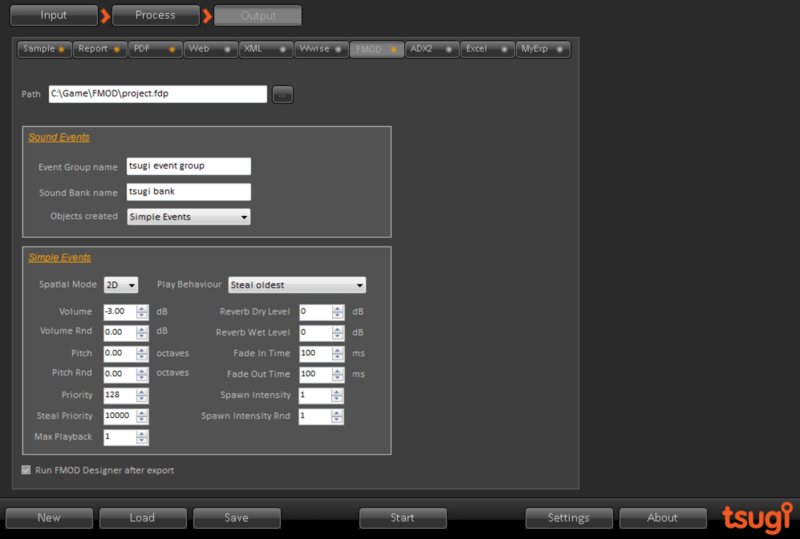 Allows for complex renaming schemes. 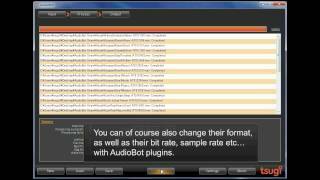 Bit-depth, channel, sample rate and format conversions. Automatic injection or stripping of metadata. 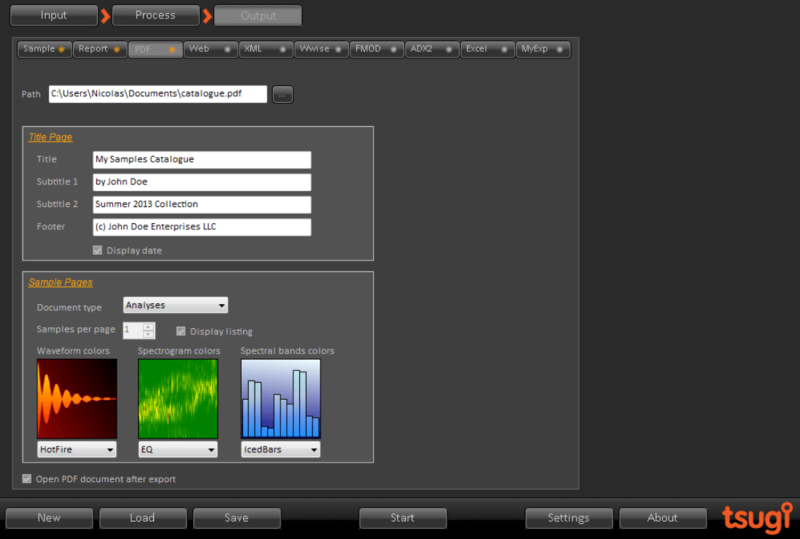 Can also export results as Excel file, HTML or PDF with stats and charts. 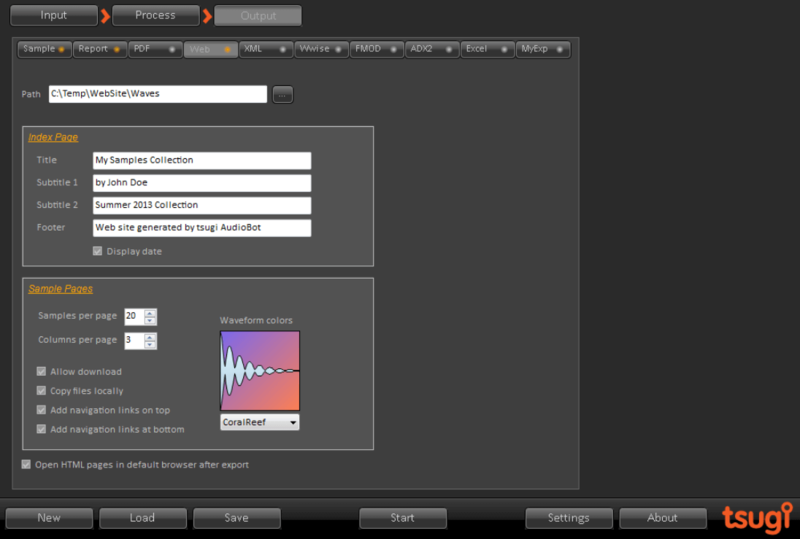 Exports to game audio middleware such as AudioKinetic’s Wwise, Firelight Technologies’ FMOD or ADX2 from CRI Middleware. Exports file information to XML or Excel. Automatically generates HTML5-compatible web sites that allow the browsing of the audio files. 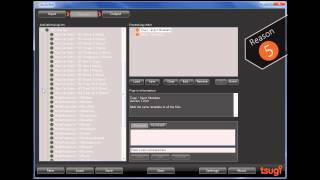 Exports folders or list of files as PDFs with pictures (sample catalogues). 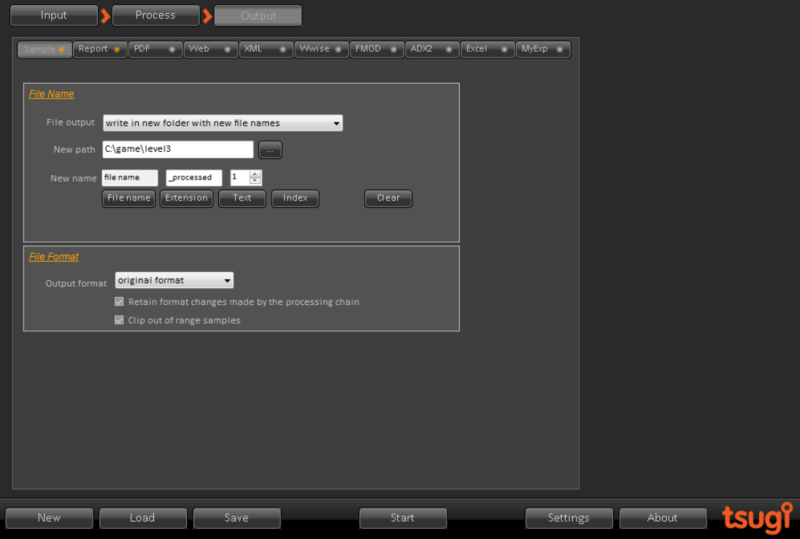 Possibility to write custom export plug-ins for proprietary formats. 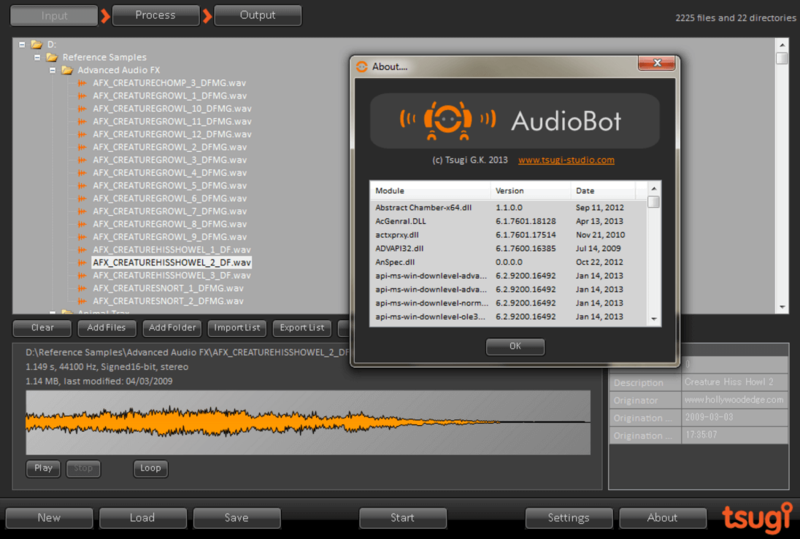 Get AudioBot, the ultimate audio batch processor for sound artists, musicians, web designers or game developers. Fast, reliable, and extensible, with an intuitive interface and a plethora of features that will improve the workflow of anybody dealing with audio assets. 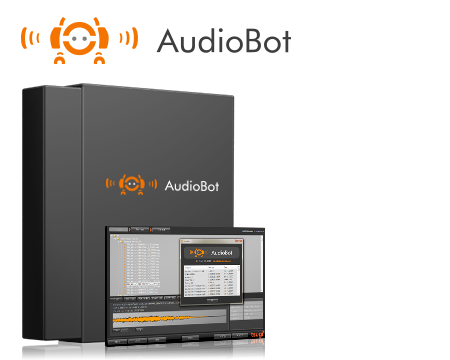 Download the trial version of AudioBot for Windows 64-bit. This version is fully functional but limited to a total number of 500 files processed during the life of the trial. After that, you will still be able to run the trial version and test the GUI, but a license must be purchased on this page to actually process more files.